This is another fantastic match between two teams attempting to claim their place in the top four and assert themselves as top clubs. They come into the match with only one point and two places separating them. The Toffees sit in sixth place with a 5-3-1 record, which is quite respectable, especially considering some of their results. At the same time, there is some room for improvement considering that they have allowed 10 goals against them, many of which coming from teams they should be beating if they want to prove themselves as a top five or six place team. 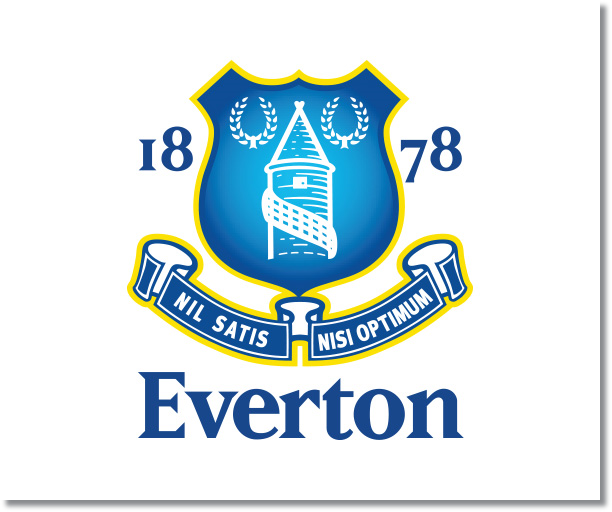 Everton will make this a very tough game especially since they have won nine of their last ten home matches. 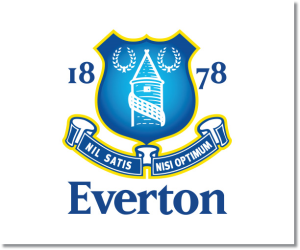 Everton has also averaged 1.6 goals per game on 14.4 shots per game for a conversion rate of 10%. Spurs start this game in fourth place and a 6-1-2 record to give them 19 points. In this time they have allowed a third best five goals while scoring nine and keeping six clean sheets. Only twice this season have they scored more than two goals with the first against Norwich City and the second against Aston Villa. They have only allowed more than one goal in one game, the 3-0 loss to West Ham United. What is somewhat troubling is their only 5% conversion with an average of 17.7 shots per game resulting in only 1 goal per game. My prediction is a close draw. I would give Everton the edge as the home team, but really either team could turn this into a win. Over their last six meetings Everton does hold the advantage with three wins, one draw and one Tottenham win.